Renowned worldwide for its unique take on Jewish cuisine, Montreal is the birthplace of countless Jewish foods, both iconic and overlooked. Experience the rich and delicious Jewish food culture of Montreal’s Mile End and Plateau neighborhoods by visiting decades-old food institutions alongside new businesses that are revitalizing the city’s food scene. Your guide will also take you to backyards and alleyways to uncover this city’s hidden Jewish food history and taste nearly forgotten delicacies. You’ll get to feast on the classics such as smoked meat and bagels, so make sure to bring a healthy appetite! 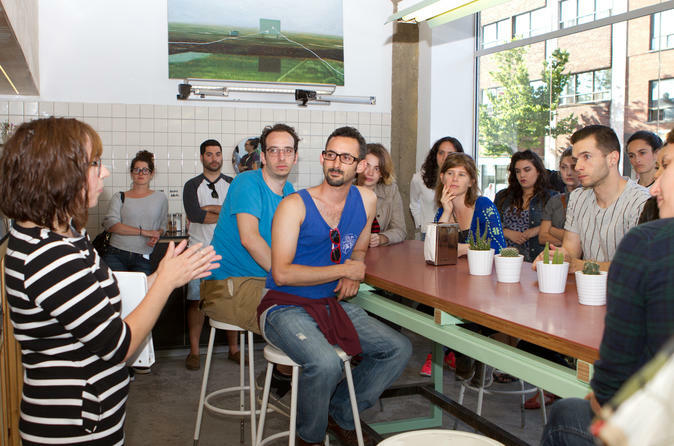 This tour visits non-kosher establishments and does not include gluten-free or vegan options.